The Worshipful Company of Woolmen is one of the oldest Livery Companies of the City of London tracing its roots to 1180. 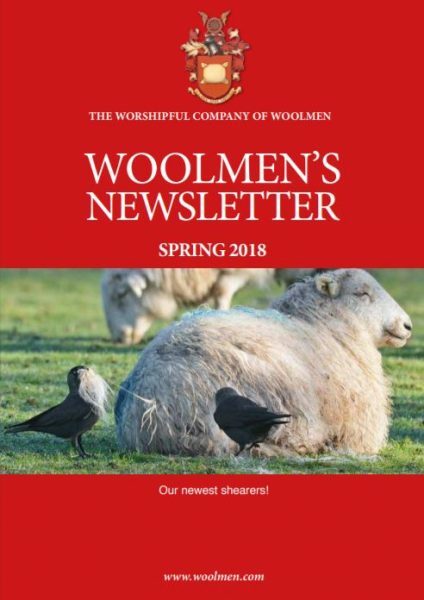 Originally it was the body that oversaw woolpackers and wool merchants to ensure consistent standards for wool producers and wool merchants throughout the wool industry. 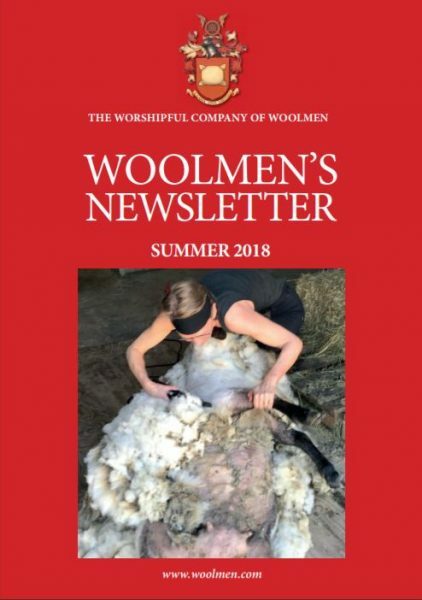 It now combines its ancient history and traditions with an active role with the $80Bn Global Wool Pipeline Industries through its City Wool Project.